We understand the importance of safeguarding businesses & institutions against the dangers of using/storing hazardous chemicals. Protecting your school is easier than you think, simply by conducting assessments, implementing precautions and adhering to COSHH regulations you can massively reduce your schools risk of fire, unexpected chemical reactions & chemical exposure injuries. We have outlined vital information & tips for you to use, so you can keep your school safe and adhere to the appropriate COSHH regulations. Step 1 – Ask yourself – Is it hazardous or not? Firstly, you will need to check which chemicals are hazardous to health & ensure these are separated and stored safely out of harm’s way. The vast majority of commercial chemicals are safe to use and don’t need to follow COSHH storage regulations. 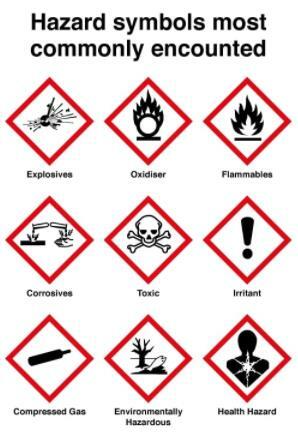 However, items such as bleach & other concentrated cleaning chemicals have the hazard symbols (as shown) on their labelling & will need to be stored accordingly. Furthermore the storage of lab chemicals such as Iodine, often used in chemistry lessons, will also need to follow COSHH storage regulations. Consider the risks these substances pose to a person’s health. Identify who could be exposed to these chemicals and how often they would come into contact with them. From this, hopefully you can then decide where is best to store the majority of these chemicals & specify who should have exclusive access to them, in order to limit exposure. Once the risks have been identified it is your responsibility to monitor the storage, use and application of these hazardous chemicals. Here are some best practices you can follow to help aid your precautionary measures when storing COSHH in schools. 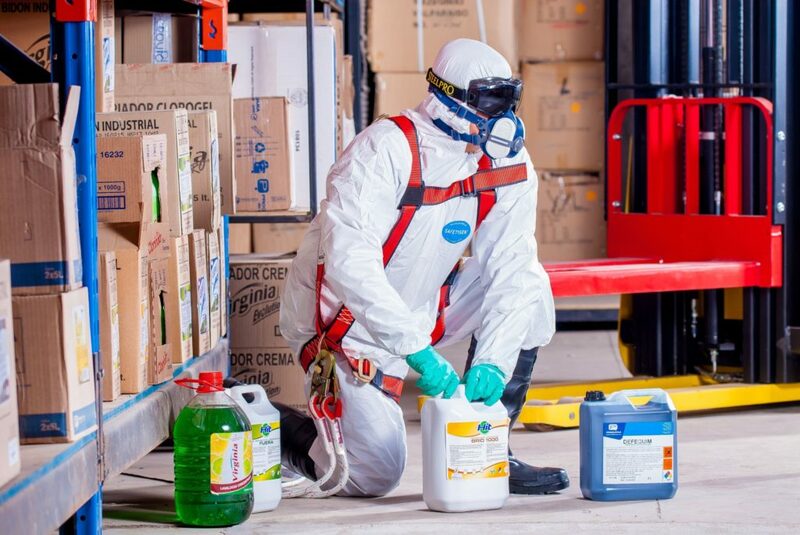 This is an essential part of storing dangerous chemicals as by keeping a logged inventory, the risk of misuse or loss of any of the chemicals is reduced. We suggest recording the name of the substance, the hazard class and the quantity in your school records. Having a log of the amount and its hazardous class will help determine safe quantities and chemical combinations for demonstrations & lessons. As a part of your inventory checks, we suggest ensuring that all labels on bottles and containers are clearly visible and readable at all times. Labels often fade or become damaged over time, so by doing this you will reduce the risk of chemical contamination, reactions & incorrect storage classifications. 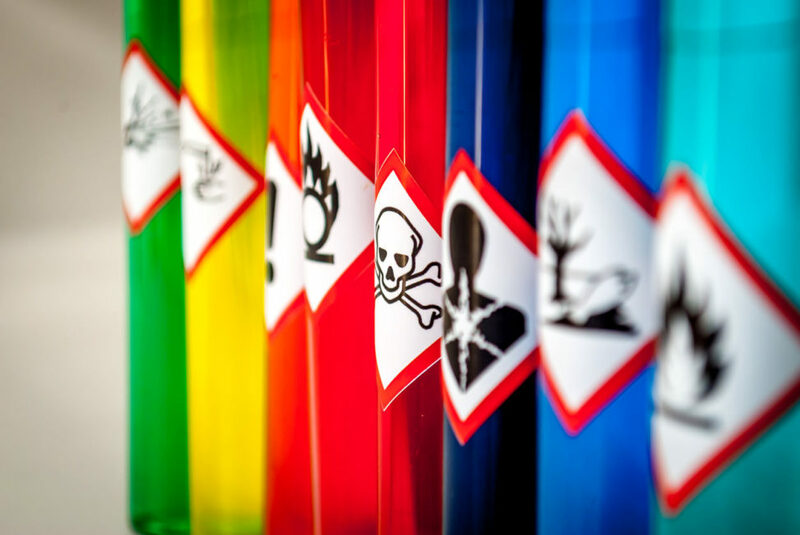 Extra information on chemical labels may also benefit you, such as by including the chemical name, concentration, hazard information & date of addition. We recommend not to store them all in one cupboard or container, as you will need to be mindful of what exactly you are putting together, as a build-up of fumes or a difference in chemical temperament can have disastrous results. 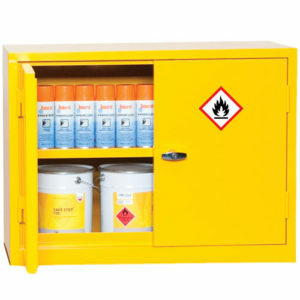 We have a large range of cupboards; all COSHH compliant specially designed for storing Flammables, Acid/Alkali & Hazardous/Harmful substances. We do not advise storing chemicals in alphabetical order and keep them stored based on their chemical compatibility and organic/inorganic components. Dependent on the quantity you are storing, the location you choose for storage also needs consideration; for example any heavy containers should not be stored at eye level and corrosive chemicals should not be stored directly on the floor. Once the safety measures are in place, make sure you restrict access & use to certain members of staff in order to minimise exposure. This is a crucial aspect as by keeping access exclusive for trained employees it will reduce risks of contamination & incorrect handling. We advise providing training for all employees who look after the storage and distribution of these chemicals within the school. These training courses on COSHH in schools are readily available and can be booked for groups of people as well as individuals. 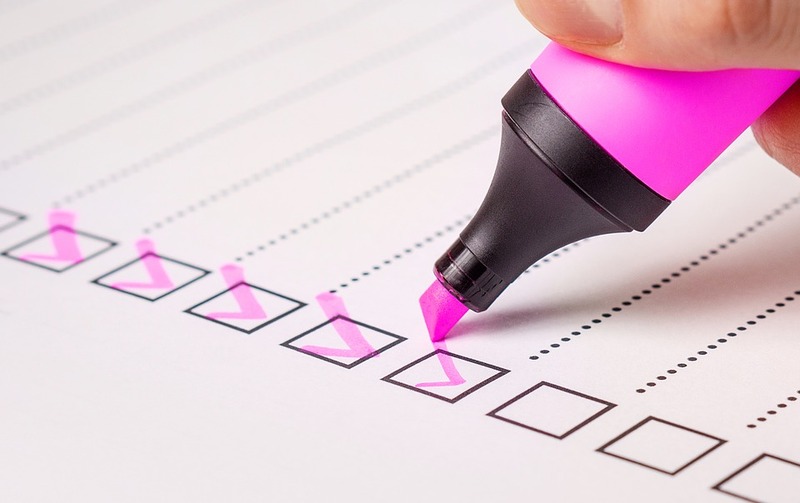 By conducting regular checks that the measures you have implemented are being followed correctly, you will be able to spot any potential dangers before they turn into disasters. One last topic for consideration is to develop a plan of what to do if a disaster or accident was to happen, therefore being a final safeguard to protect your school.